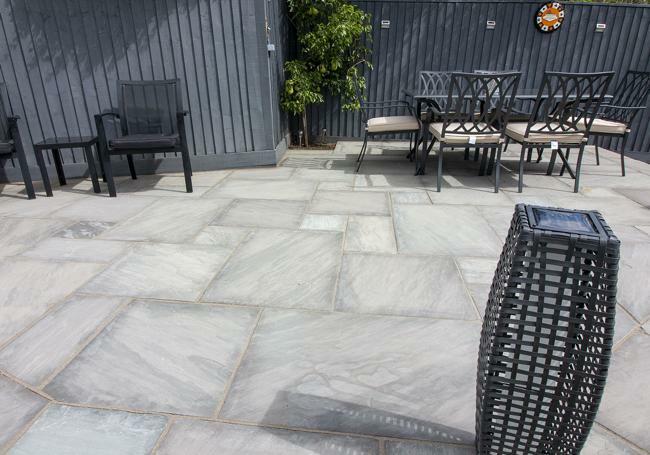 Natural stone paving is a fabulous choice for any outside area – it’s durable, stylish and highly versatile. 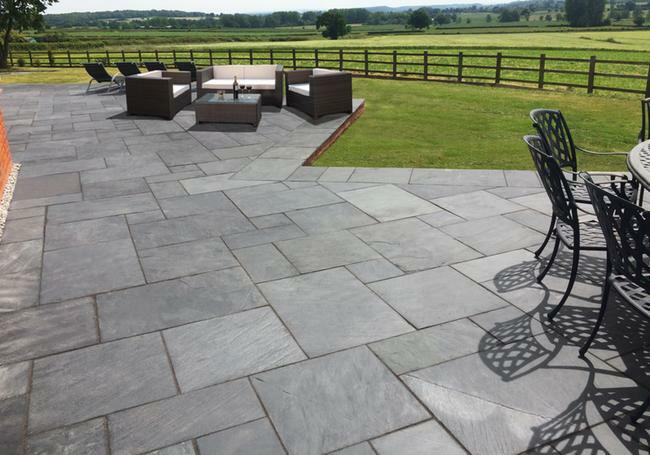 At AWBS, we’re delighted to be able to provide our customers with our own exclusive range of high-quality, affordable paving. 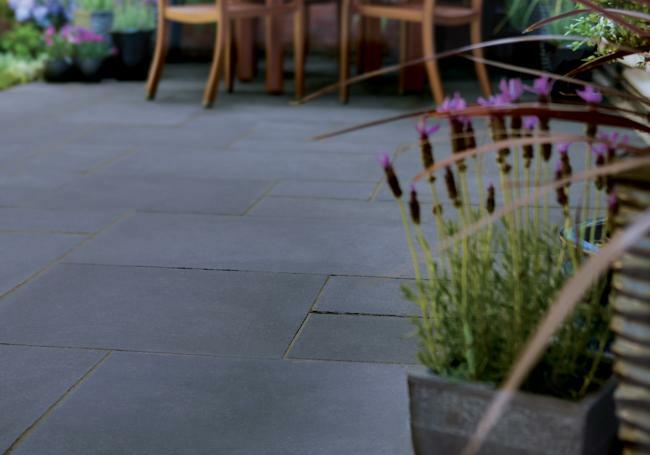 Whether within a modern or traditional setting, our range of natural paving offers a selection of gorgeous styles, colours and effects, at the very best prices. Our exclusive paving is available in single slabs, circles and value paving packs, making it the perfect choice for any project. And, we only select our value paving from reputable suppliers, so you can be sure of the highest quality, responsibly sourced stone. 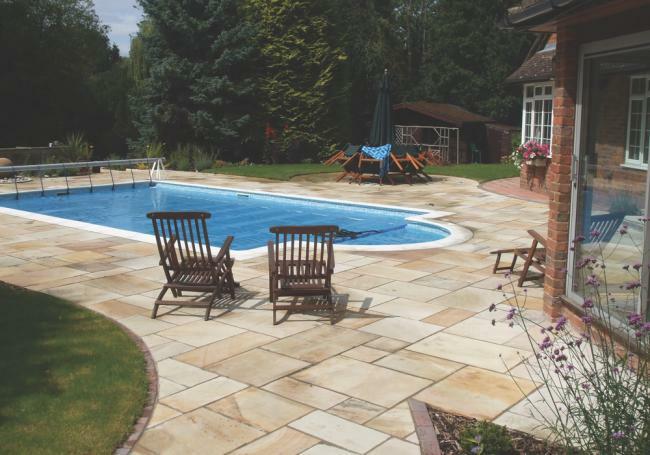 With our price match pledge and free local delivery from our Oxford, Yarnton and Swindon branches, AWBS is the only place you need to visit for the very best cheap paving slabs. 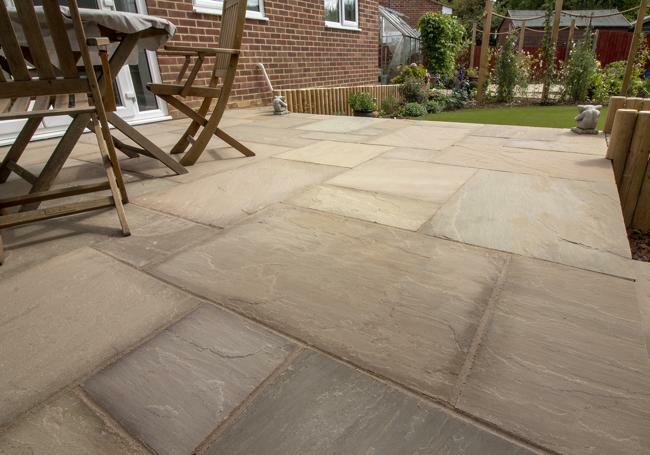 Our Exclusive range provides high-quality paving at exceptionally competitive prices. 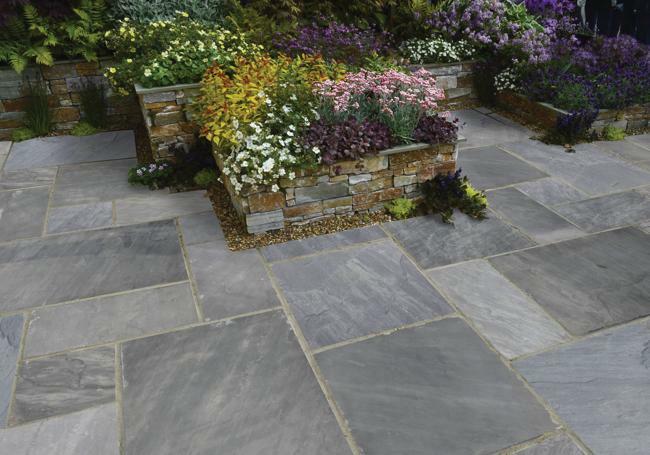 This cheap paving range offers a beautiful selection of natural stone, in a fabulous choice of styles and colours. For a stunning and vibrant blend of orange, red and grey, our coastal mix creates a magnificent paved area, while our meadow blend has a wonderfully subtle and earthy look, with its timeless combination of browns and greens. Perfect for both traditional and contemporary designs, the delightful grey tones of Hinksey blend and stone grey are a superlative choice. For a bolder look, the dark grey hues of hand-cut Noire and the deep blue tones of our Brazilian slate bring a sleek and stylish finish to any setting. 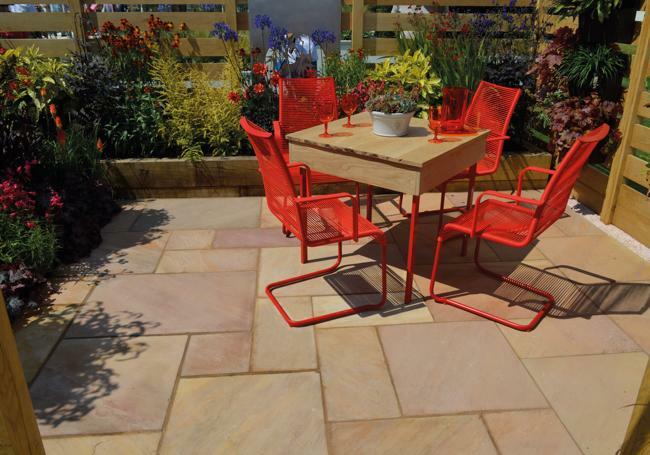 Our cheap paving slabs come in convenient mixed project packs, with many of the slabs also available individually – making our value paving ideal for all projects, tastes and budgets. To find out more about our full range of AWBS exclusive natural stone paving, visit one of our branches where you can see our fabulous displays and talk to our friendly staff members, who are always happy to help.